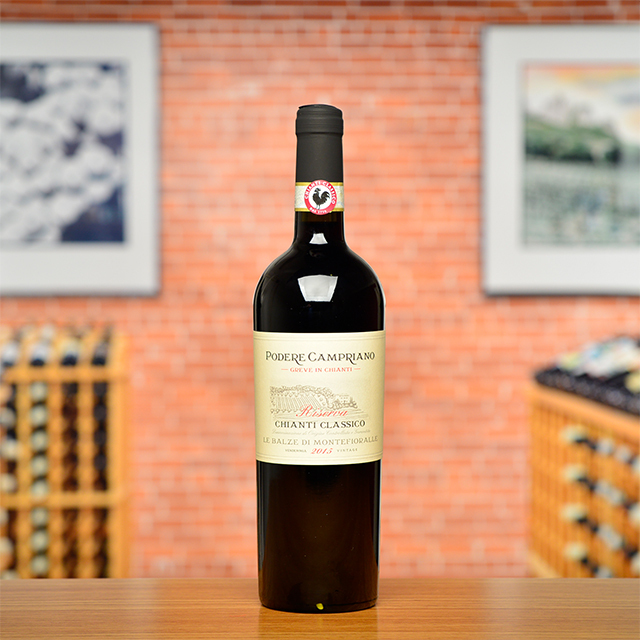 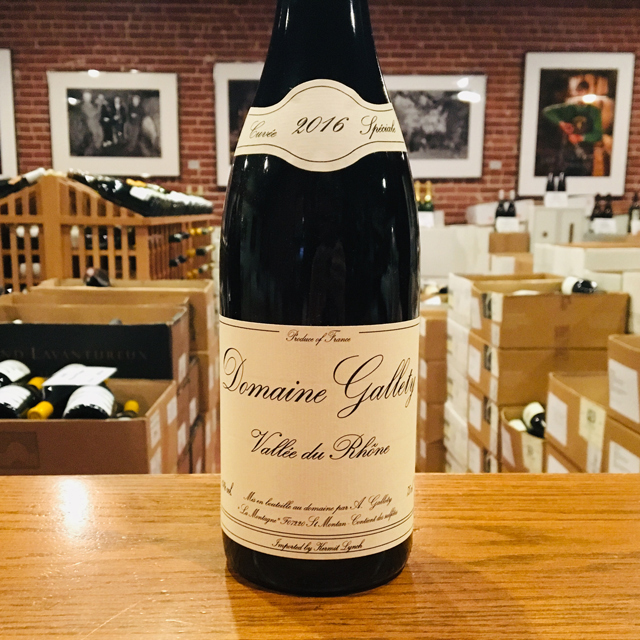 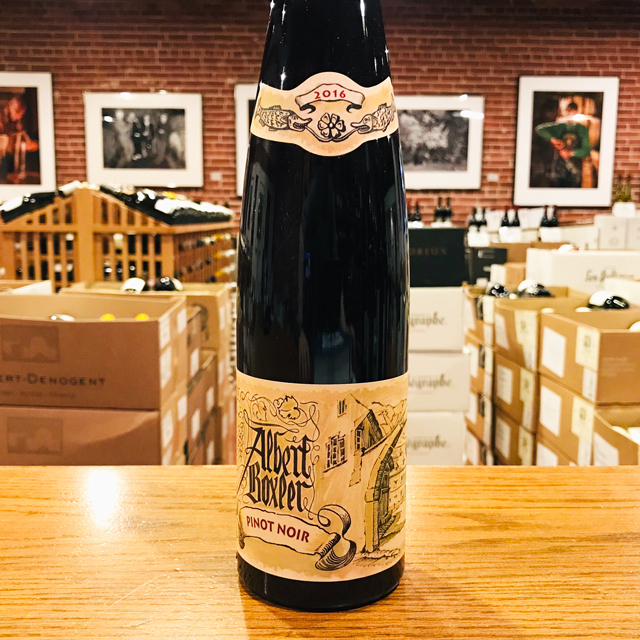 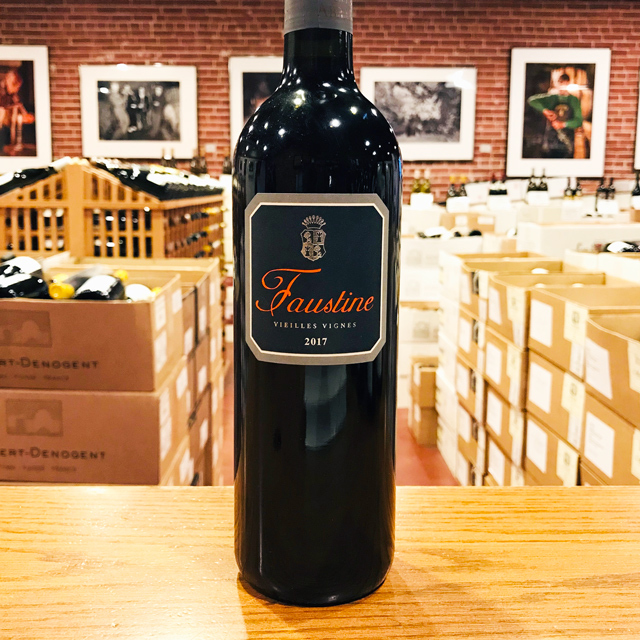 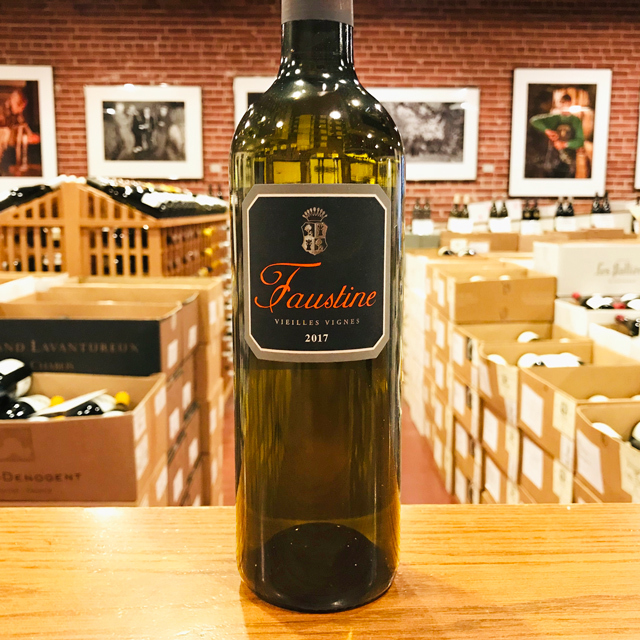 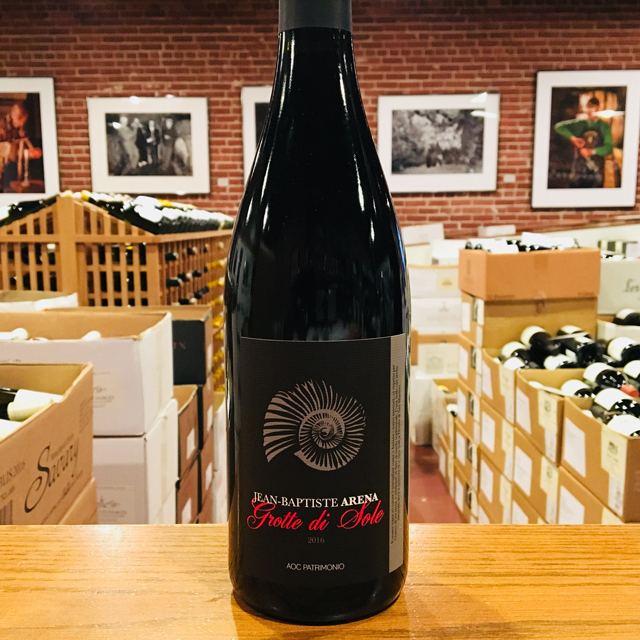 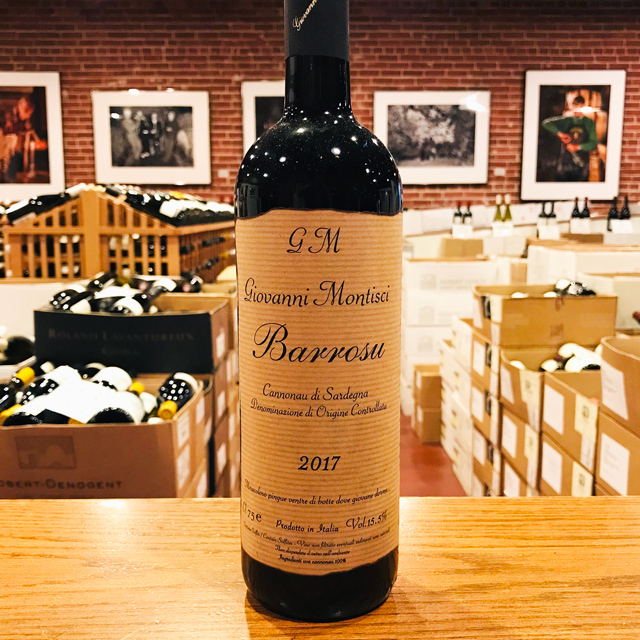 Fill out your info and we will notify you when the 2017 Vin de France Rouge “Faustine” Domaine Comte Abbatucci is back in stock or when a new vintage becomes available. 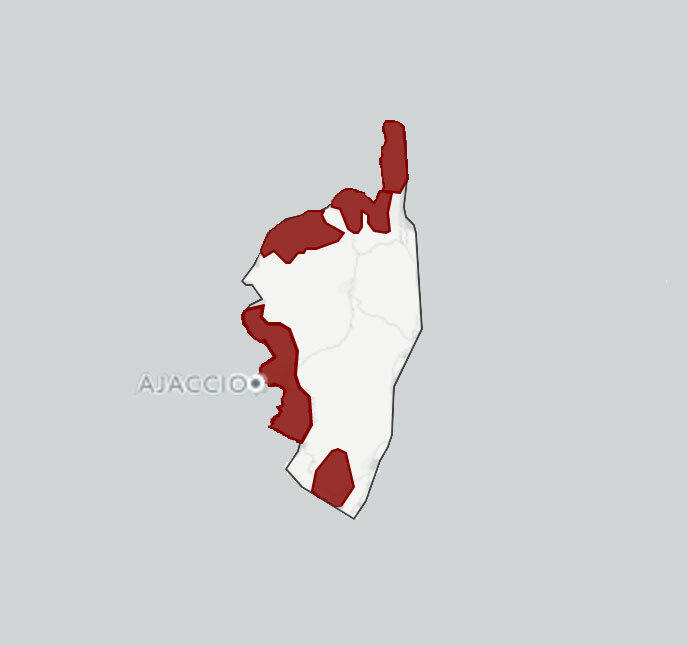 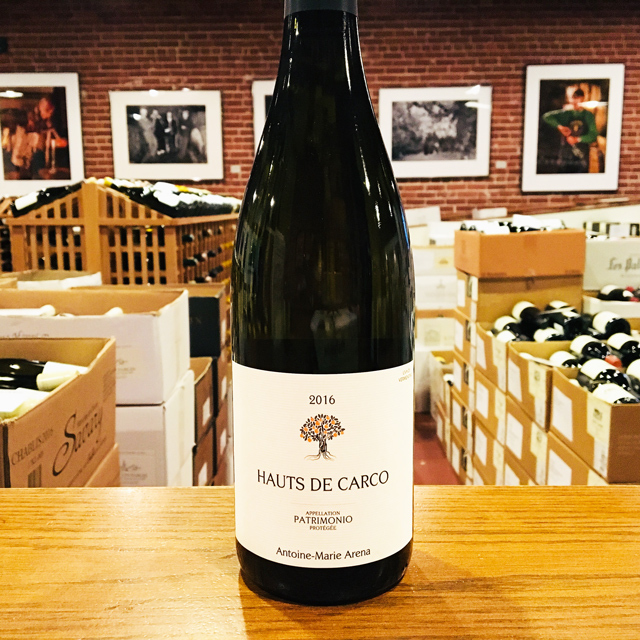 On his large estate south of Ajaccio, Jean-Charles Abbatucci keeps a pristine poly-culture ecosystem in place, complete with herds of sheep foraging through his vines, groves of olive trees on ancient terraces, and large swaths of untouched forests. 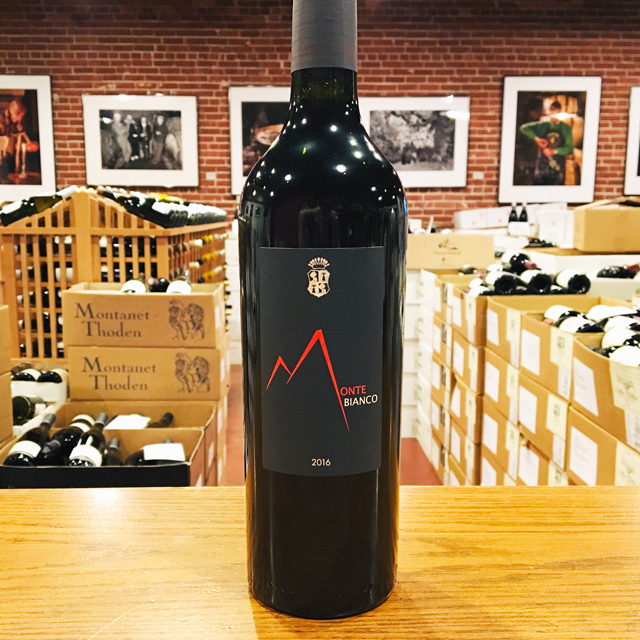 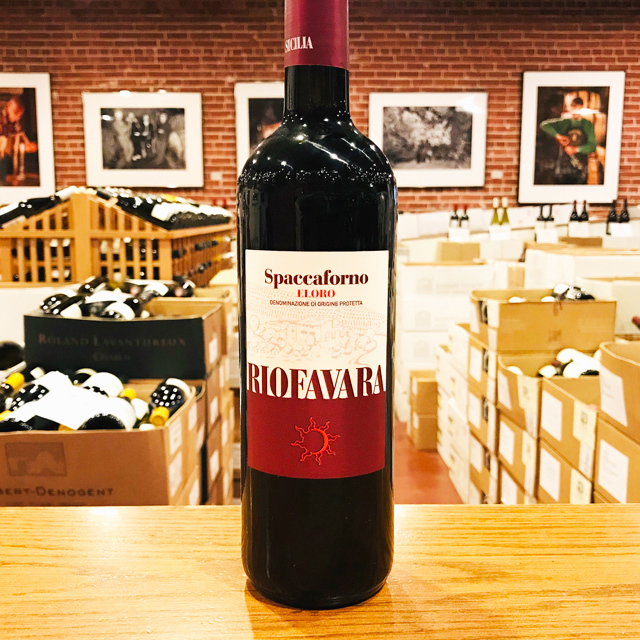 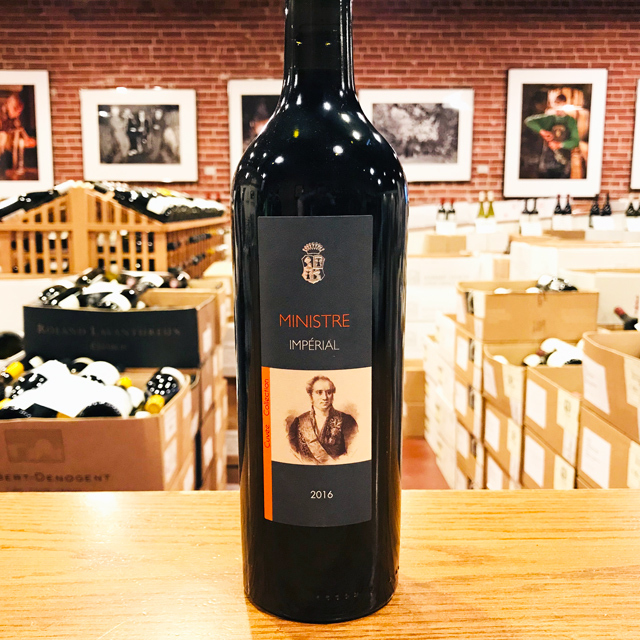 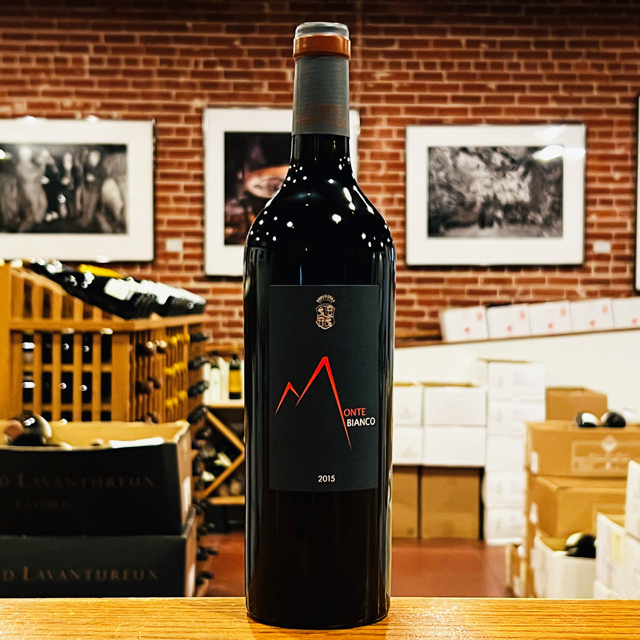 His vines come from cuttings of indigenous grapes, sourced decades ago high up in the mountainous interior of the island, saving several native varieties from extinction. 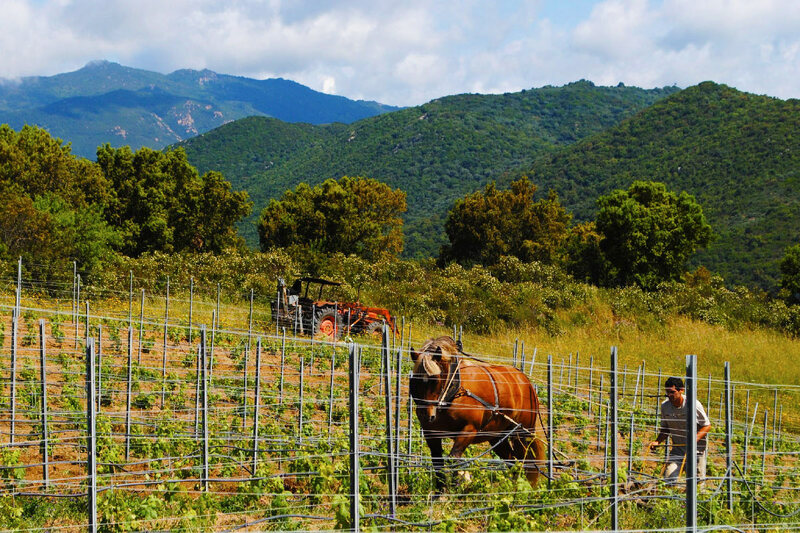 To keep his vines happy, he’s known to drive his tractor out to his vineyards and play traditional Corsican polyphonic songs over loudspeakers for their benefit. 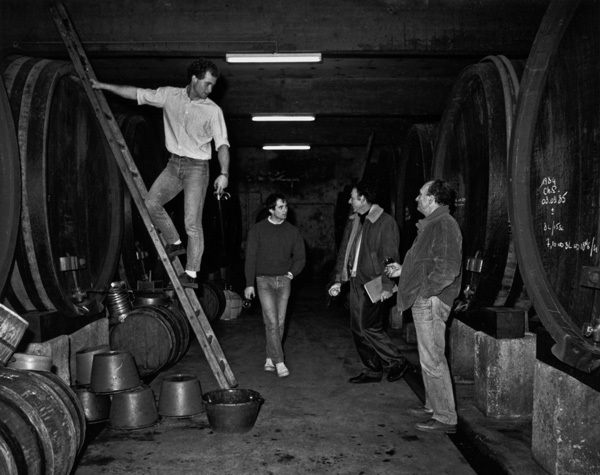 After the harvest he’ll treat his cellar to the same music as his grapes ferment and come of age. 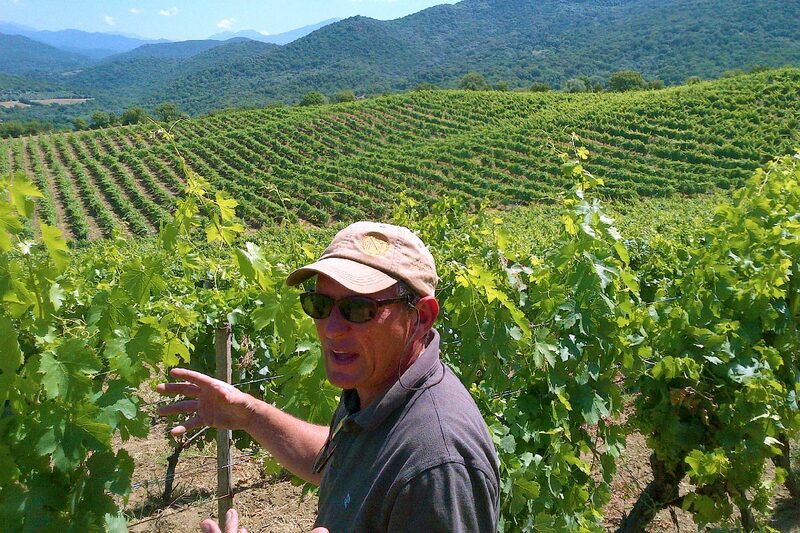 All part of the terroir, he says.